You just slap your desk like you would a real drum. The real acoustical impulses from the built-in microphone are used as an excitation source for advanced sound modules that simulates behavior of membranes, cymbals, metallophones or strings. This makes Impaktor a highly responsive and expressive instrument. 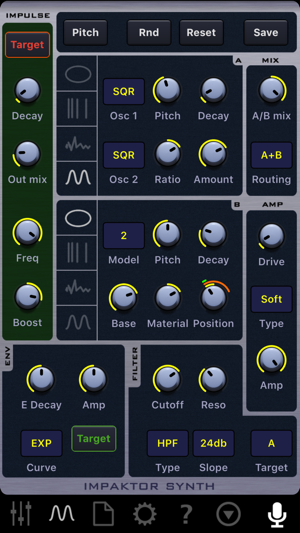 With semi-modular architecture and several types of synthesis, Impaktor can produce a wide range of tones, from acoustic, like Tabla, Djembe, Marimba, Cymbals, Metal bars to electronic or industrial sounds. Enjoy the most realistic virtual drumming experience available for mobile devices! * The app requires headphones. Works best with headphones without built-in microphone. 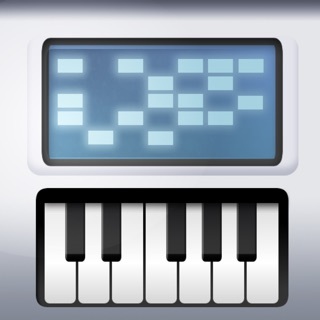 I’m getting full joy with this app, and a Roland PD-5 rubber drum pad, like for V-drums. It’s very playable and responsive, like an instrument. Great range and nuance to sound depending on how you play. It is interesting how it works, it seems to kind of transform the actual sound of the trigger, rather than playing samples. My setup is using an old iPad 4 to run this exclusively and am using a previously useless $30 irig Stomp pedal, to get the trigger into Impaktor. The irig stomp is intended for plugging a guitar into the headset mic jack, and it murders the tone, but here, it serves great for just getting the pad trigger into the iPad, without having to use an audio interface. If I could have one thing for this app, it would be midi clock sync, to use the internal looper to get layers going, with the quantize. Great, unique app. Highly recommended for drummers and percussionists looking to work in some great electronic sounds, like the Synare did in bands like Joy Division and the Cure. Very glad the developer added 64 bit support to the app. 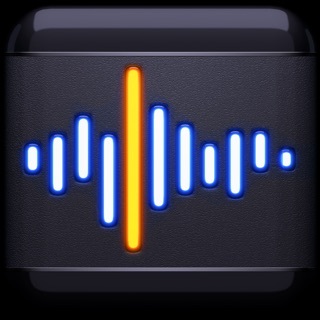 Adding audiobus support allows a great app to be even better. Use headphones if you want to avoid feedback issues while you're drumming. 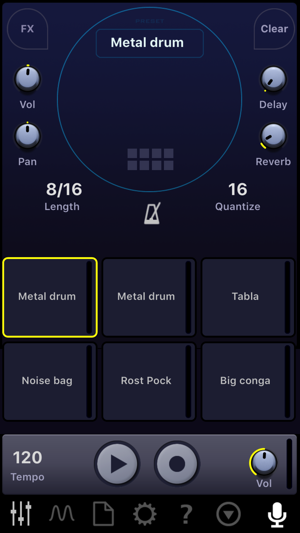 Still the most expressive drumming app, it translates mic input into drum sounds with a variety of ways to tweak the sound and adjust the volume of the input from the mic. Try using a contact mic for additional options if you're wanting to perform live music. 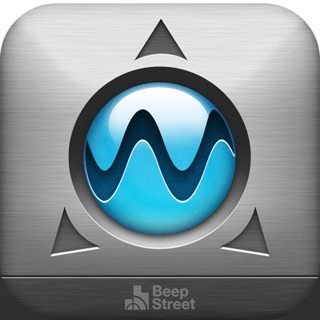 As someone with limited study time, I need apps that don't need to be coddled obsessively to produce satisfactory sound. Impaktor works great this way. If you've tried the app and gotten annoyed with no headphones, just do yourself a favor and get some cheap phones. You can very easily drum, record, and rerecord each instrument as needed until you have something great!